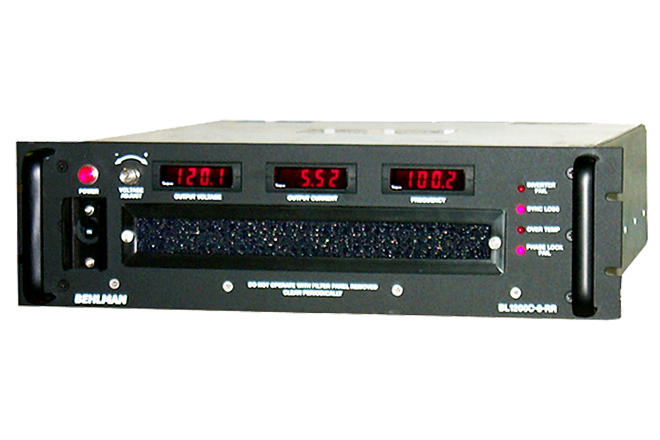 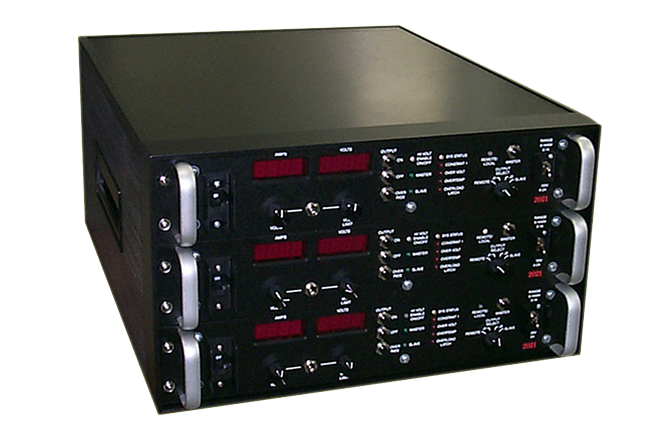 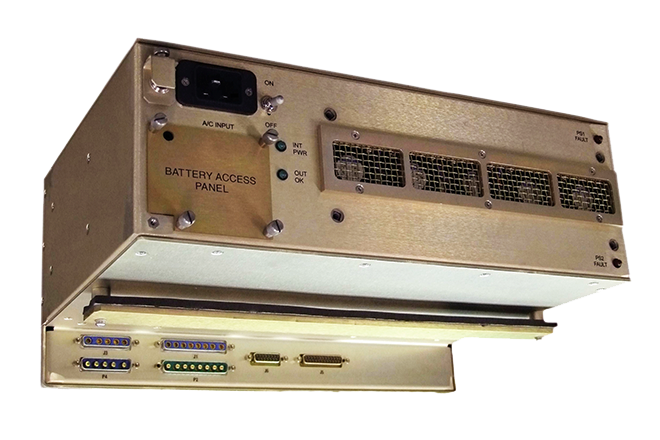 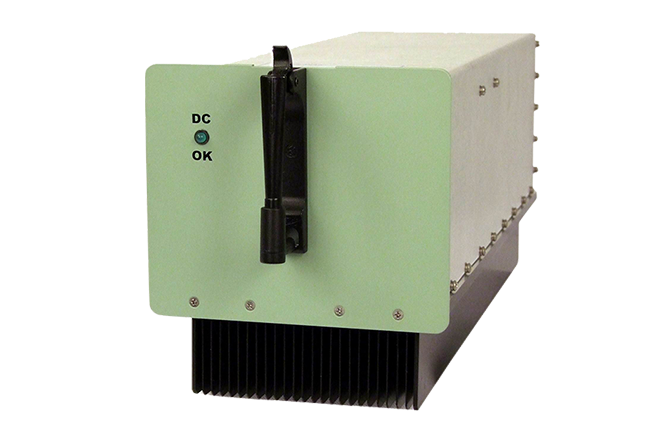 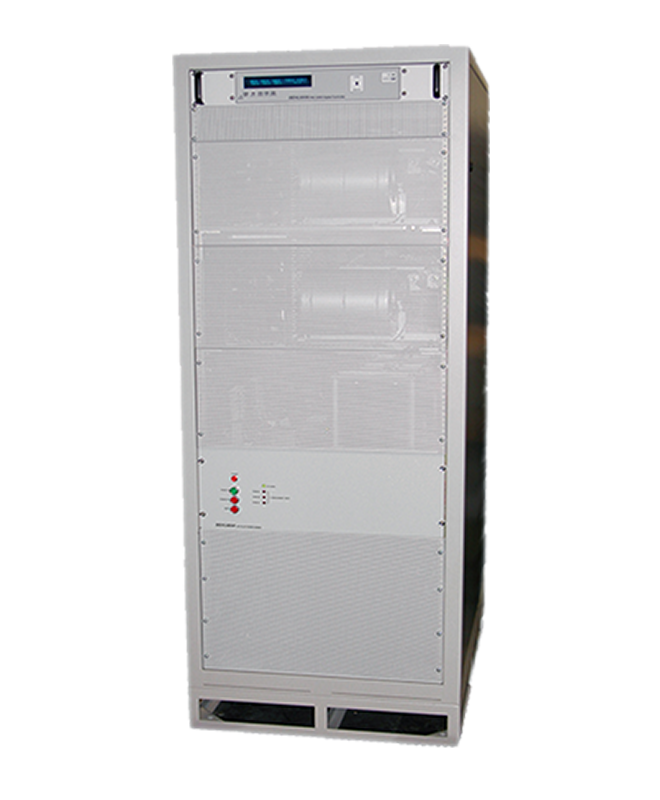 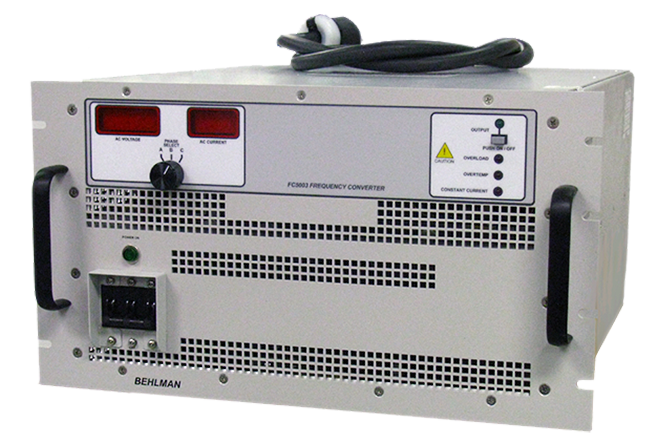 The P Series AC Power Supply and Frequency Converter for your test bench or test rack delivers clean regulated AC power in a (2U) 3.5" high and (3U) 5.25” high bench top unit that easily converts to rack mount, for far less cost than competitive models. 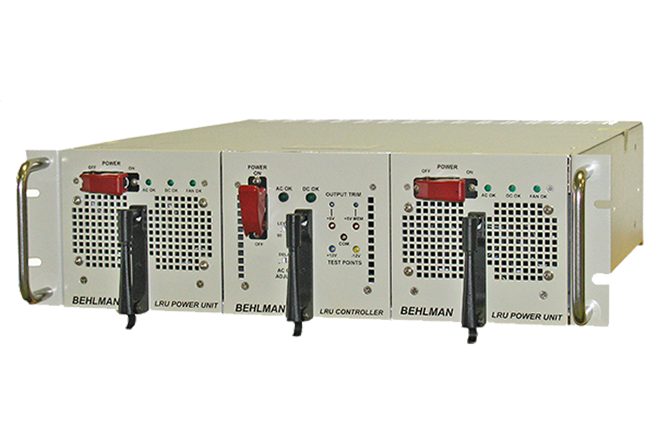 The P Series can simulate any worldwide utility as well as aircraft and shipboard power. 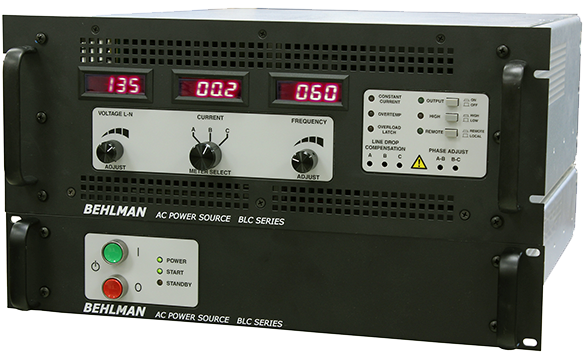 Simply select the required frequency, choose a voltage range, dial up your desired voltage, and you are ready to test. 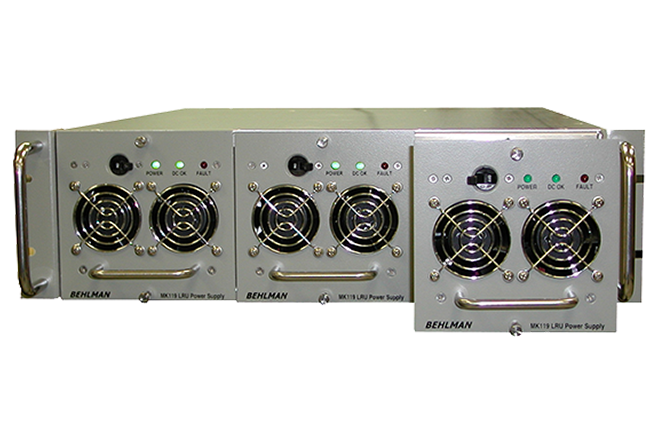 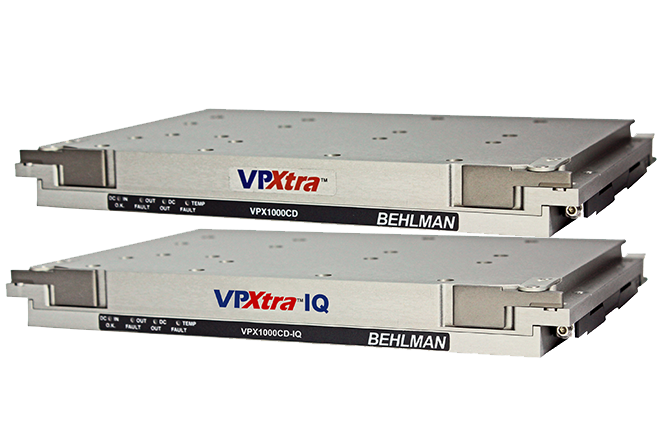 The P Series delivers all the quality features you have come to expect from Behlman; clean sine wave output with excellent line and load regulation, high efficiency and low harmonic distortion, in the industries most compact size. 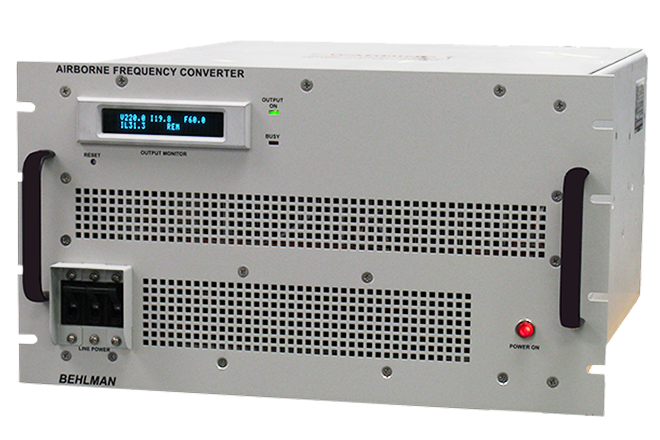 The PF Series has all the functions of the P Series, with a power factor corrected input. 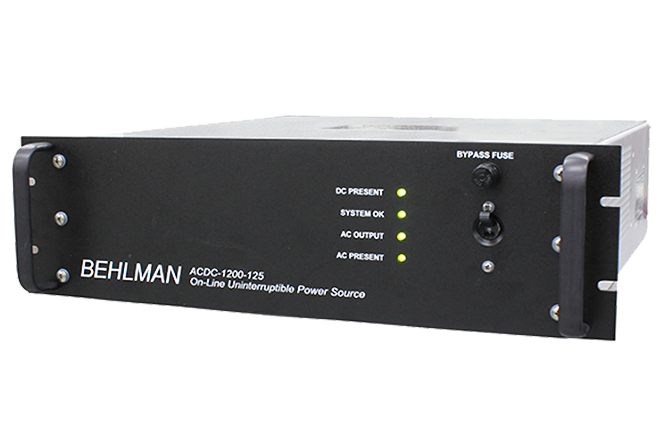 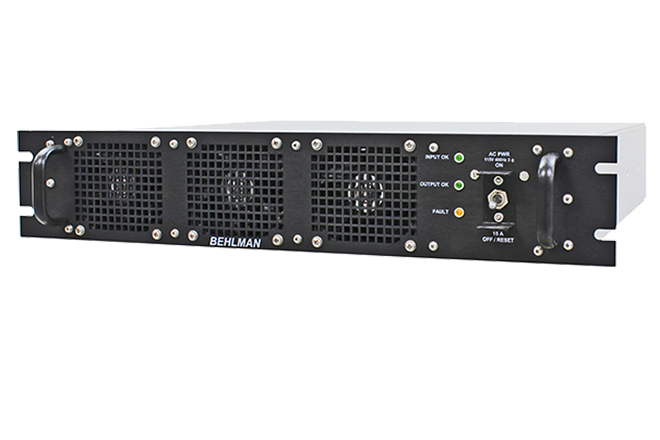 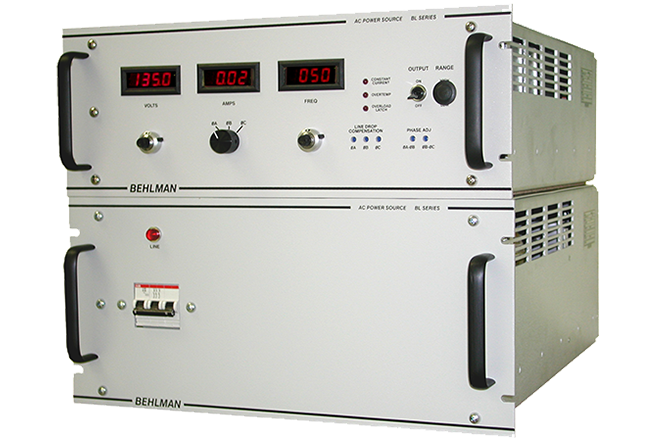 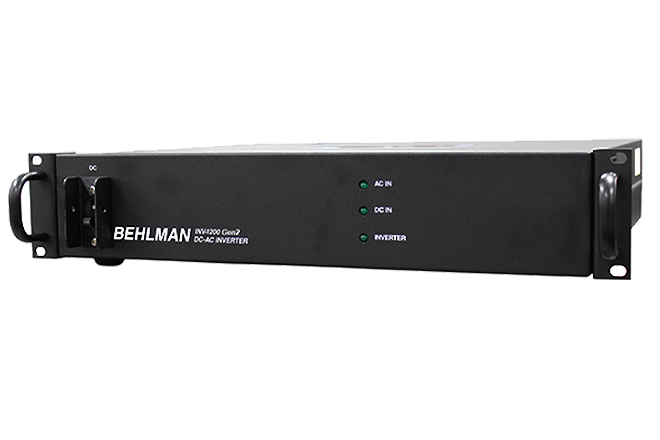 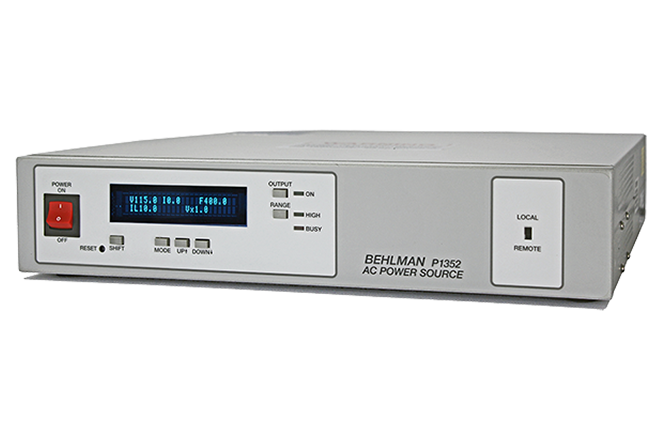 The P Series AC Power Supply and Frequency Converter delivers all the quality features you expect from Behlman; clean sine wave output with excellent line and load regulation, high efficiency and low harmonic distortion. 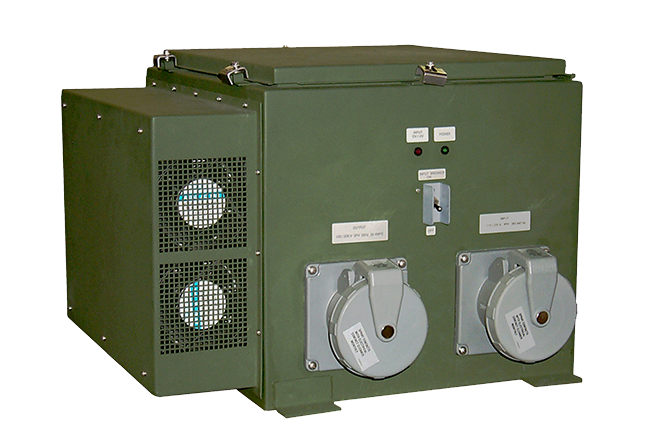 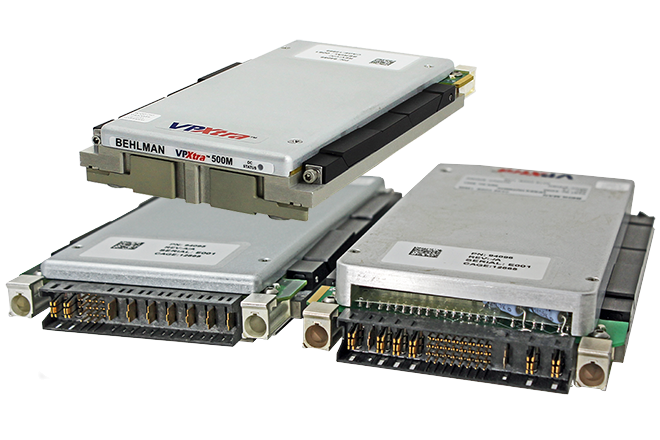 In addition there is a unique overload protection system that folds back voltage to maintain rated output current without waveform distortion. 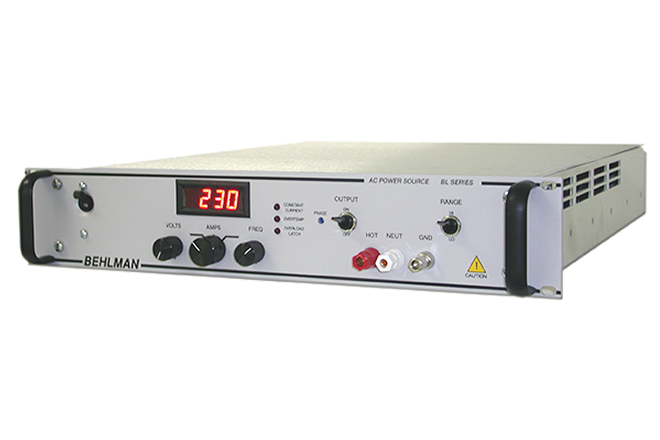 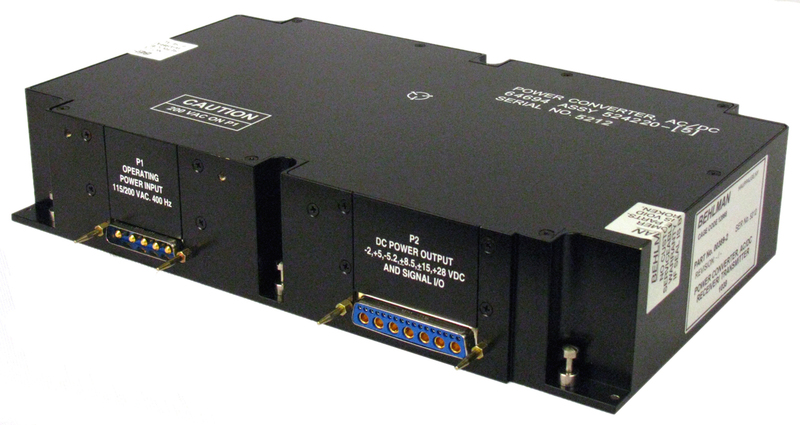 Small size, low cost, quiet operation and high efficiency make the P Series ideal for industrial product testing, avionic testing and power conversion.